Reiki was discovered by Mikao Usui and it was used for the improvement for the body & mind. Reiki is not a philosophy or religion. It is not something you have to believe in for it to work for you. Everything is energy and therefore alive and receptive to energy. Scientists demonstrated that solid matter is rapidly moving energy particles. Solidity is an illusion caused by limitation of perception. Reiki supports the body's natural ability to heal itself. Revitalizes the mind, body & spirit. Loosens up blocked energy and promotes a state of total relaxation. Adjusts itself according to the needs of the recipient. 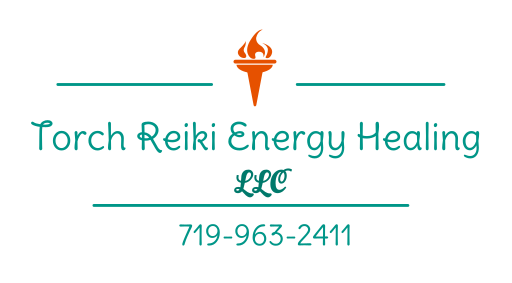 Reiki is safely used and is a "universal" energy that can be used any time, any place. Universal means applicable or common to all purposes conditions or situations. When you are connected to the Universal Energy, it flows through you and fills you entirely. You don't have to worry about negative energy flowing from the client to you. White Light Reiki works with White Light energy and is a contribution to your greatest and highest good!